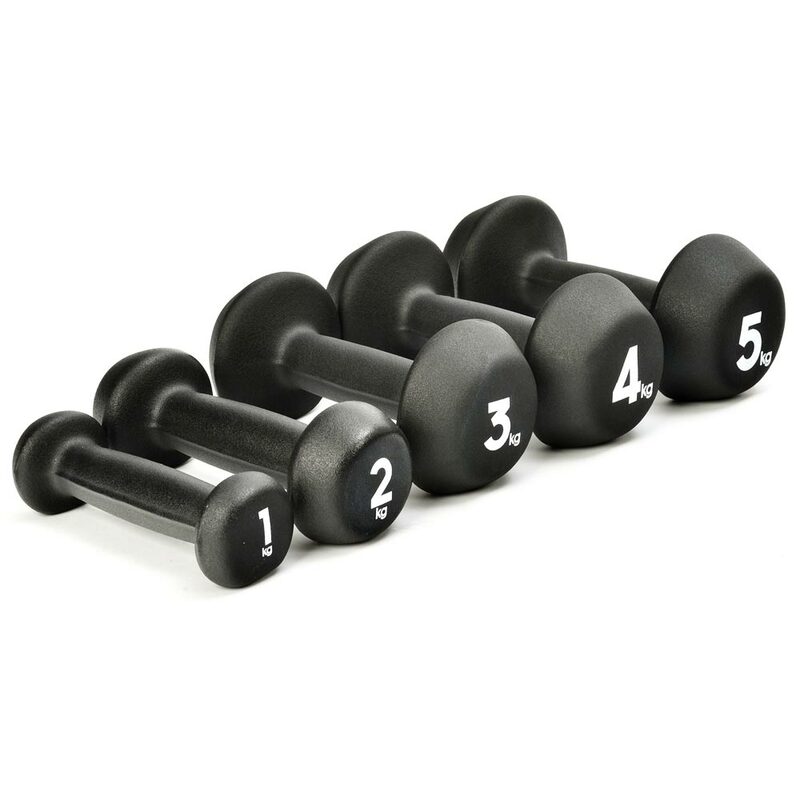 Use of dumbbells can be adapted to meet almost every exercise. Having a slight advantage over cast iron or vinyl dumbbells when it comes to sweat. 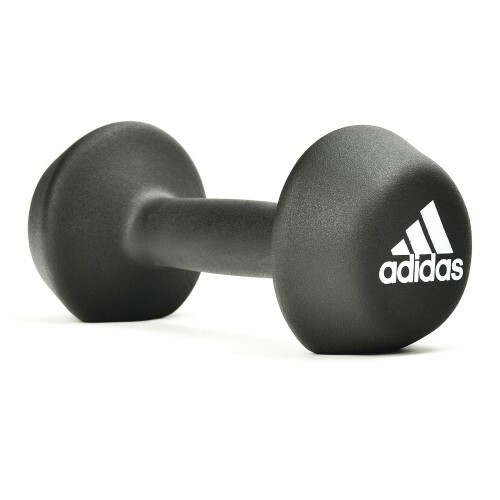 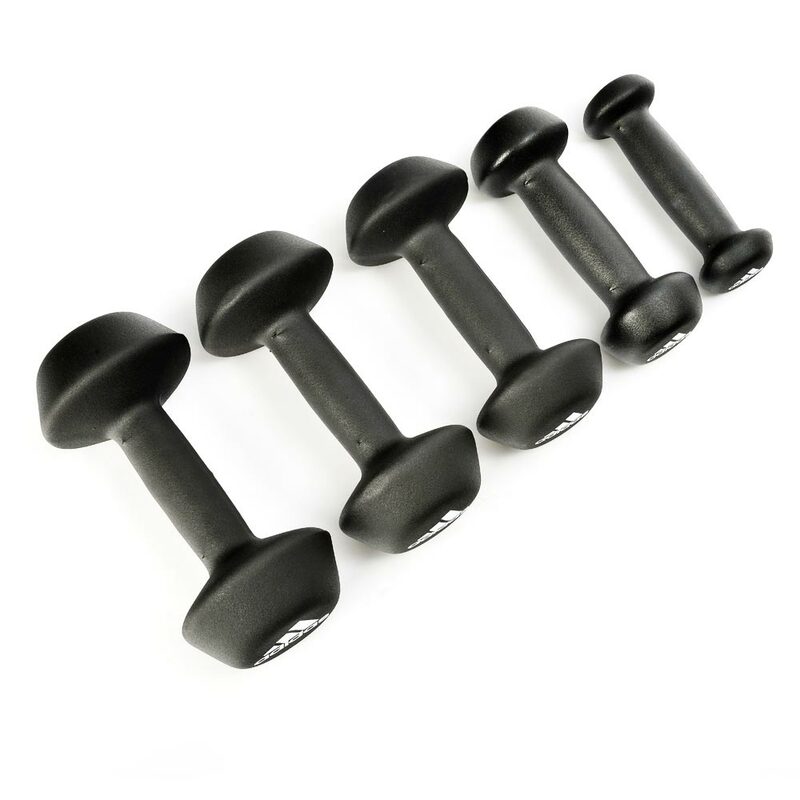 The neoprene dumbbell’s soft, smooth coating ensures the weight is less slippery. 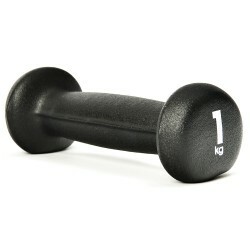 Size | Code Available 1 Kg. 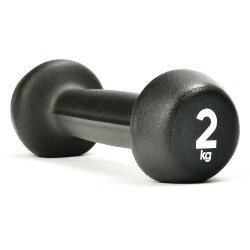 | 2 Kgs. 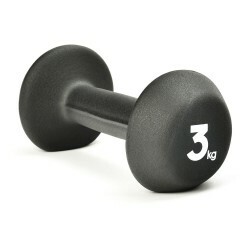 | 3 Kgs. | 4 Kgs. 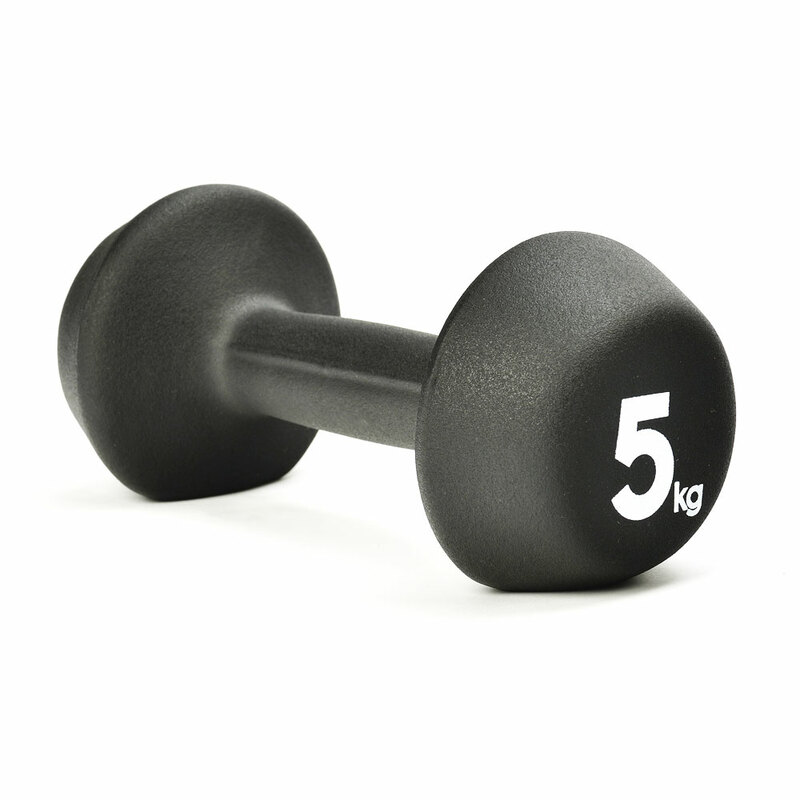 | 5 Kgs.